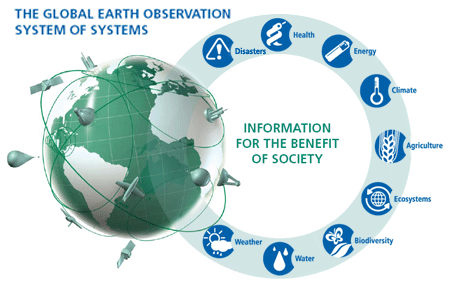 The purpose of the WGISS GA.4.Disasters project is to address the use of satellites, sensors, models and associated data products to support disaster response and risk assessment. The purpose of the GEOSS architecture is to provide an enterprise perspective for managing distributed systems and web services for disaster management. It is intended to provide a common vocabulary to describe the GEOSS building blocks and how they are composed. WGISS will evaluate existing and proposed disaster response and risk assessment processes as a point of departure in evolving the architecture descriptions. Key proof-of-concept prototypes will be implemented to refine the architecture, capture lessons learned and recommend standards for web service and system interfaces.